Author of more than two dozen books and articles, I write on a variety of topics. 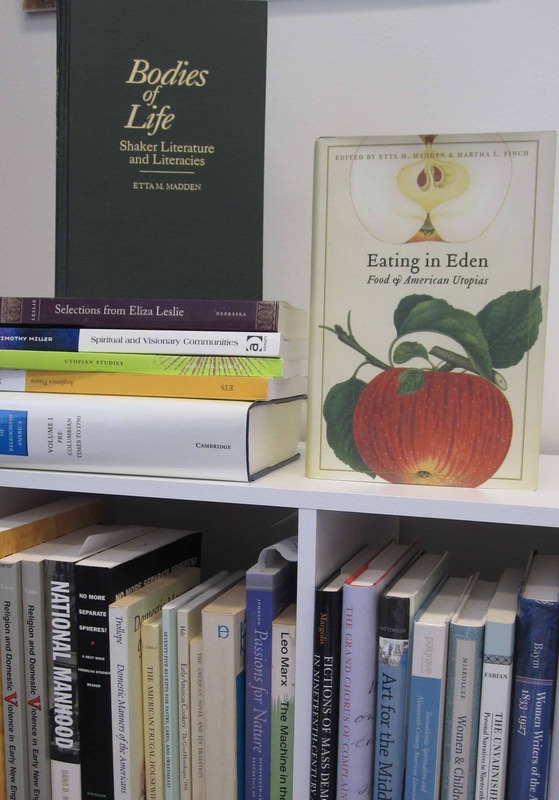 Generally, these publications fall into three categories: utopian, intentional communities, food and foodways, and women writers. For example, my first book, Bodies of Life, is on the celibate, religious group known as the Shakers, who lived communally. Another book collects stories and recipes by the nineteenth-century cookbook author and humor writer, Eliza Leslie. 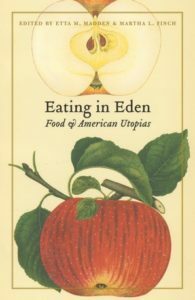 Among the most popular is a book of essays on utopian foodways, Eating in Eden: Food and American Utopias. Sometimes a book or article, such as the last two mentioned, falls into more than one of these categories. As you peruse the topics below, then, you may see some duplication. To read more about these publications and to find out more about purchasing them, follow the related links. Or, if you wish, contact me. An additional number of my articles, not included in the total above, are book reviews. For more about these, follow this link.